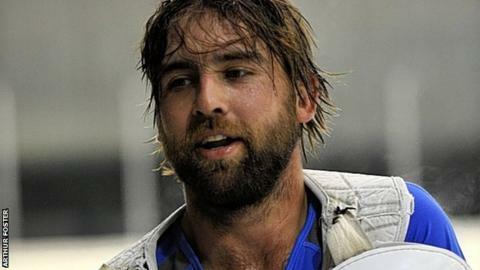 Hull Stingrays captain Matt Suderman has left the club and is set to quit the sport after abuse on social media. The 30-year-old Canadian made his final appearance for the club in Sunday's 4-3 victory over Braehead Clan on Sunday. Coach Sylvain Cloutier told BBC Radio Humberside: "Obviously the keyboard warriors have got to him and he's decided to go home. "It's hard because these guys aren't getting paid millions of pounds and they put their bodies on the line." He added: "It can affect anyone and to take the kind of abuse he took was totally unfair. "I think it's been going on for a few weeks and it's really tough to lose him. We wish him all the best." Suderman had previously played in the Elite League for Dundee Stars, but missed the 2011 and 2012 seasons because of illness before joining the Stingrays in August. The defenceman told the Hull Daily Mail that he does not see himself returning to the sport. "Some of the fans are the worst I've played in front of. They think they are knowledgeable, but they aren't," he said. "Some send me personal messages and all sorts of stuff. There's a lot of reasons for my decision, but those are the main ones. "I'm pretty sure I'll be done ice hockey-wise, but something could come up that I'd have to consider, but I've nothing planned right now." The Stingrays are currently seventh in the Elite League table.